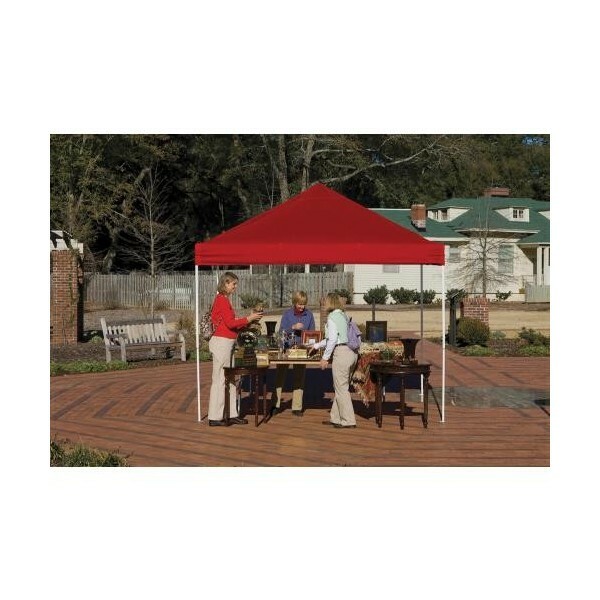 The ShelterLogic 10x10 Open Top Pro Pop Up comes fully assembled for ready to go anytime, anywhere shade and protection. 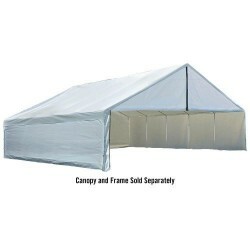 Bigger, better built this 10x10 Straight Leg Open Top Frame Pop-Up delivers quality features, heavy duty frame and cover design. 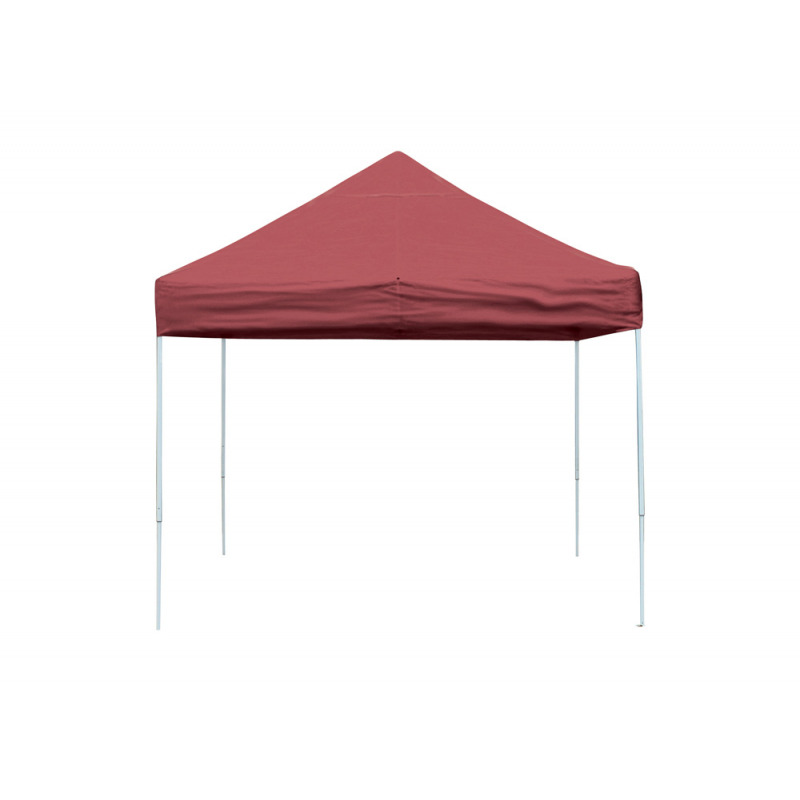 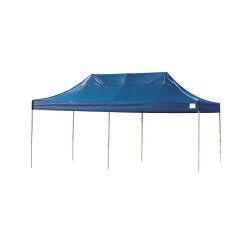 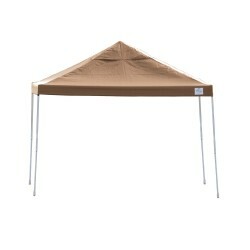 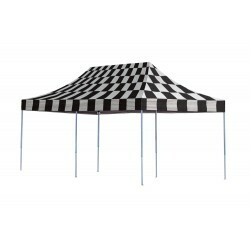 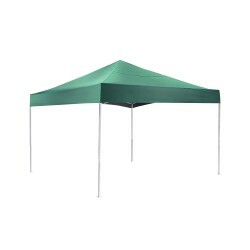 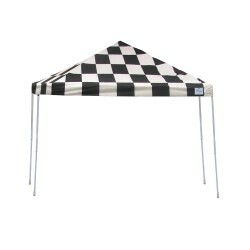 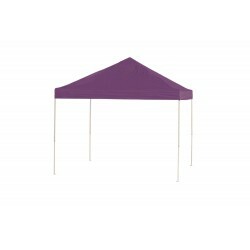 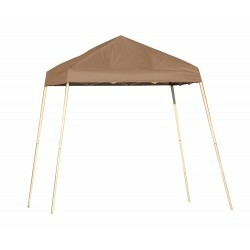 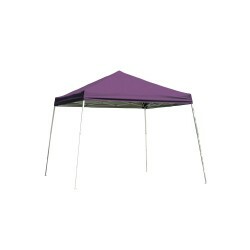 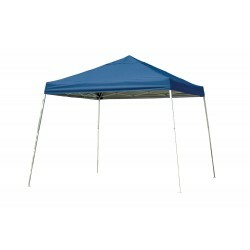 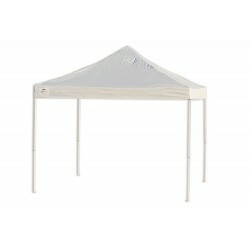 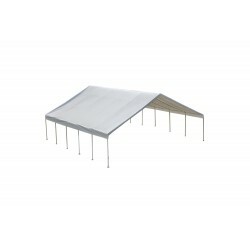 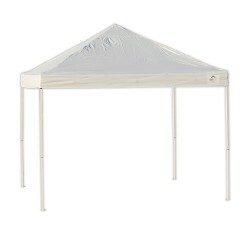 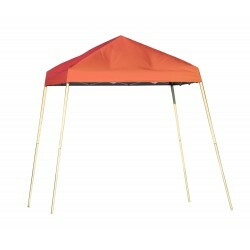 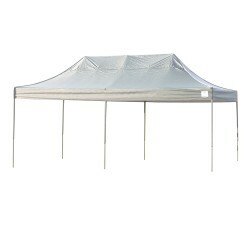 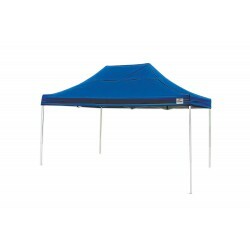 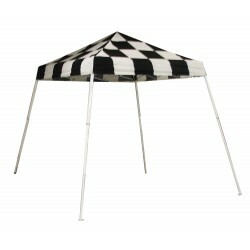 The perfect shade solution for sporting events, backyard or special events, tailgating, camping or commercial use.